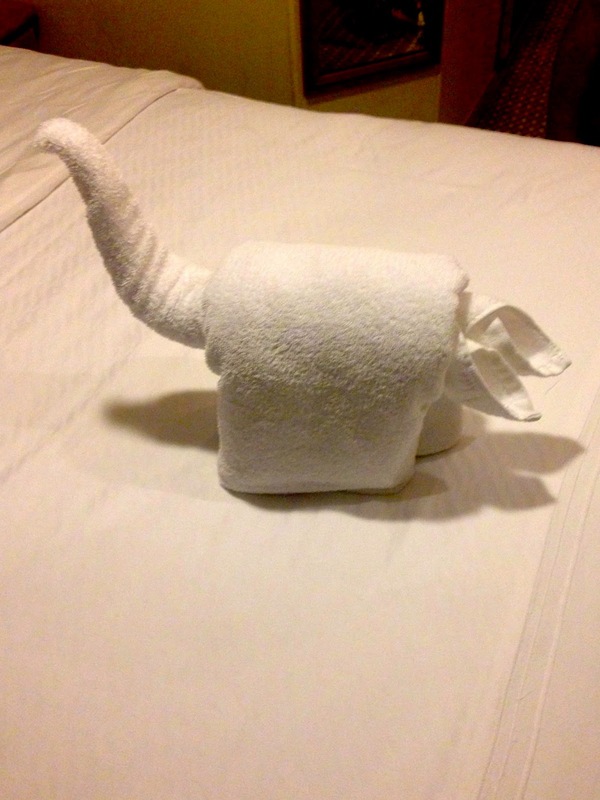 One of the fun things Chris and I looked forward every day as we returned to our stateroom during our recent cruise aboard the Disney Wonder was the towel animals left behind after it had been cleaned up during the day. 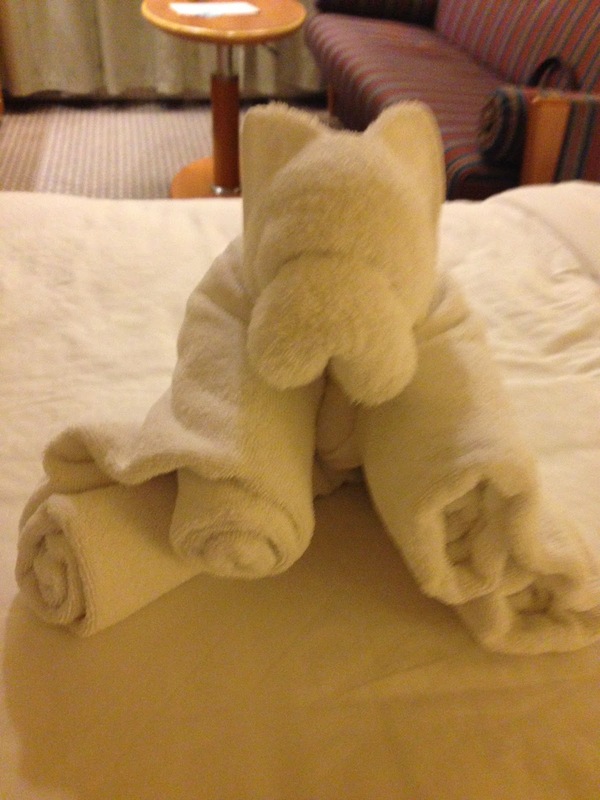 Apparently, towel animals have become a signature room adornment of cruising. In reading on line, apparently Carnival adds them to the rooms in addition to Disney. These little pieces of fun are enjoyable and complex. During the recent cruise, three unique animals adorned our stateroom. I admit, the last one took us a bit of creative thought to identify--it is a dinosaur. I thought the hanging monkey was the most creative. 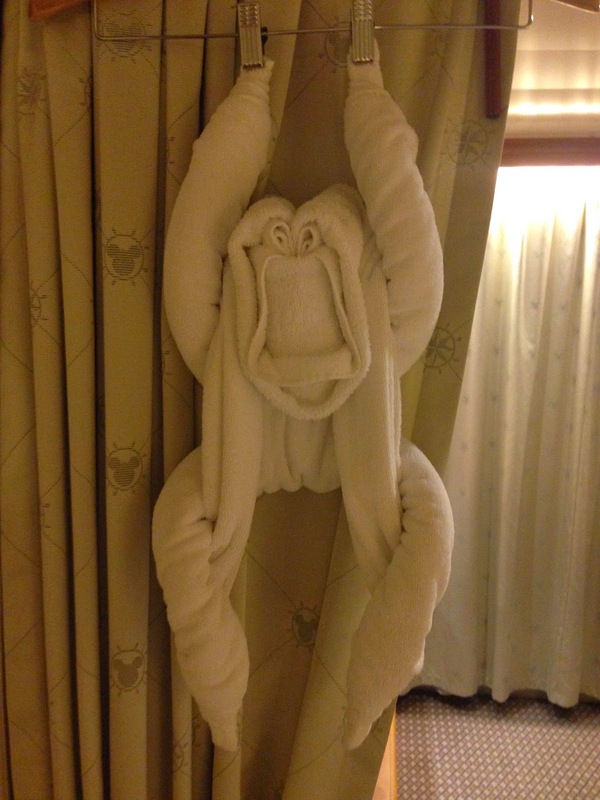 We left it hanging there throughout the entire trip and it brought a smile to my face every time I opened the stateroom door. It is fun to remember the good times of the recent journey--that way it never really has to end. The weather is cold. There is snow. January is coming, thankfully, to a close. Even though February can be colder and snowier--it is another month closer to March and Springtime. I am still trying to get over the realization that two days ago I woke up in Miami and this morning I am suffering in the cold of Maryland with a huge snowstorm on the horizon for the weekend--Sunday, to be precise with a forecast of 5-8 inches! Ugh! What a way to spend Super Bowl Sunday, although during 2010 we were digging out from the Snowpocalypse--hopefully it won't be that bad. As an aside, I could still feel the ship all day yesterday and had a slight feeling of rocking when I was sitting still. It was disconcerting--hopefully my inner ear will have readjusted and I'll have a better day today. On the brighter side, the available sunlight has increased to over 10 hours and is increasing by over 2 minutes per day! 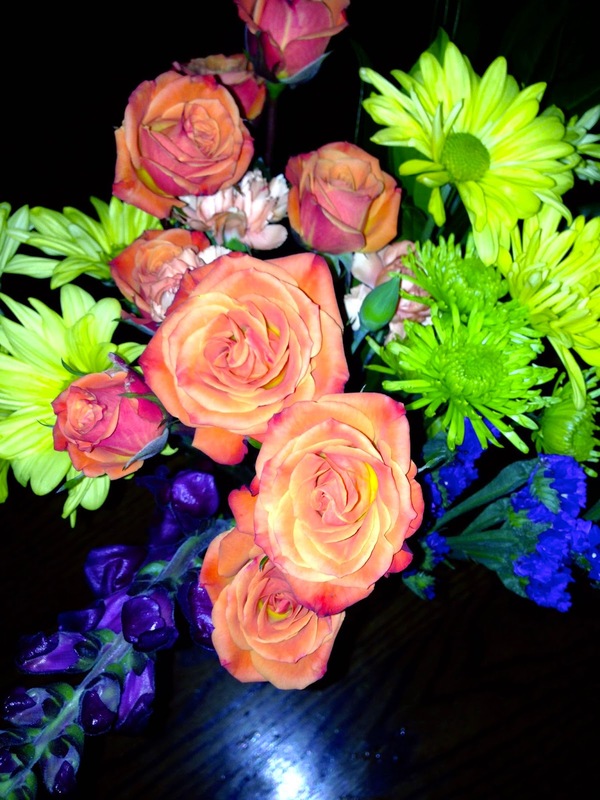 One way to beat the mid-winter doldrums is to buy some flowers and add a splash of color to the house. It really helps to brighten the mood and remind me that there is life after winter and it is not too far off. During the past few days I have experienced extremes in temperatures. On Sunday, I was basking in the Tropics at Grand Cayman and enjoying the sun and storms and even last evening I was enjoying shirt sleeve weather in the Atlantic between the Bahamas and Miami. Last evening I was freezing in 23 degree temperatures back in the Baltimore area. 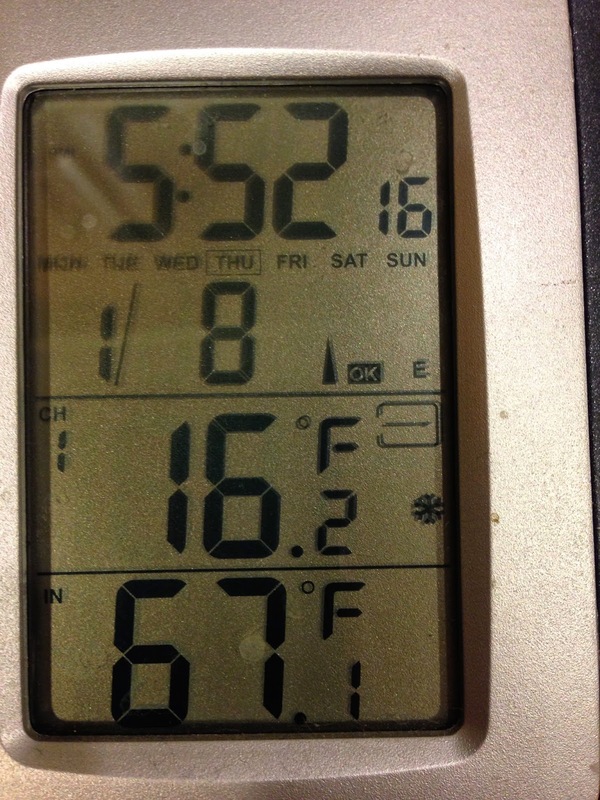 This morning, the temperature is 15 degrees and it is clear there will be no golf outings in the ten day forecast. But O sit here with the memories of a great vacation are behind me and today I return to the realities of life. Good vacations help to remind me that there is much more to life than just going to work. I had never cruised before. 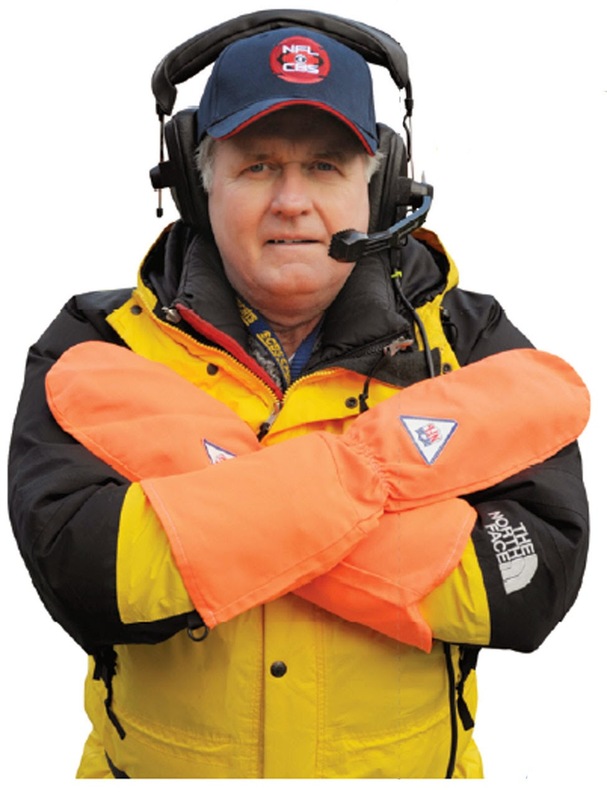 I will be better prepared for my next nautical adventure. Cruising on a large ship is a lot different than spending a week on a catamaran sailing off the coast of St Vincent and the Grenadines. One thing both had in common was lack of connectivity to the internet. I'm not convinced that is a good thing. But now I am back! I have to face the bitter cold where temperatures a just plain, cold! At least the snow passed over us. The week away was a respite form the darkness and the cold. It has reminded me that springtime is less than about 60 days away! Followed by my trip to Sarasota for Spring Training! And warmth. I think I will chase the sun. The last night at sea is always a bit sad. A great journey is coming to an end. Tomorrow it is back to real life and the magic is over. That is how it goes I guess. Back to snow and cold and to anticipate the coming of Spring and the rebirth of the land. I love the sunsets at sea. The clean horizon makes them go on forever. Like my memories. Yesterday was a fantastic day at sea. The sun was hot, the breeze stiff, and the sea changed from blue to gray and back to blue as the day wore on. Most of the day was spent on the deck in the sun thinking that this is how a cruise should be. It was a lazy day and yet, fun. I saw many ships passing in the distance wondering of their destinations and cargos. One highlight of the day was the chocolate pairing with wine, port, and whiskey. Who knew that chocolate can pair well with whiskey? 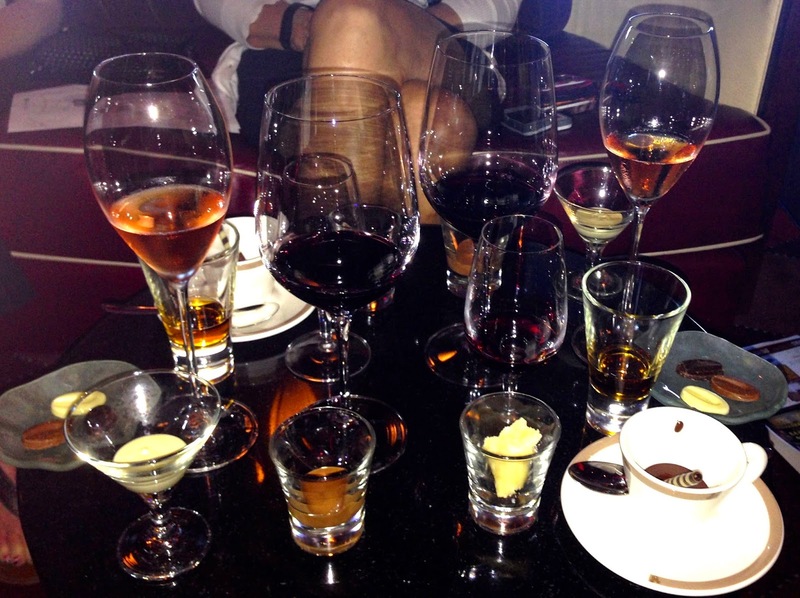 And we are not talking the inexpensive whiskey. This pairing was a true high point. I am not a whiskey fan and I liked the whiskey. I didn’t think the chocolate improved its taste at all. The chocolate did pair well with a 10 year old tawny port, a pink champagne—yes, it was real champagne; and a great California Bordeaux-style wine. The wine was a Lasseter 2010 Amoureaux. The champagne was a Taittinger. Interestingly, there was also a piece of parmesan cheese to enjoy with the offerings as well. We also enjoyed a special dinner in the evening where the wine steward of the ship matched some great wines for us with our dinners. It was in a word--fabulous. When I checked the news, I found that the northeast was suffering through a ferocious blizzard--I feel bad for the people living there, but I am very happy to be enjoying light and cool breezes and warm sun of the Caribbean and Atlantic regions. 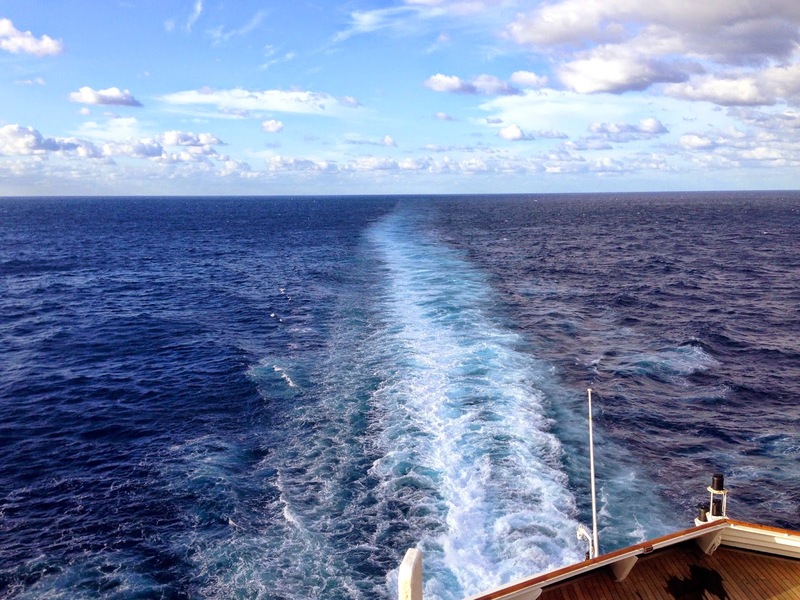 There is a reason a cruise in January sounded so good. 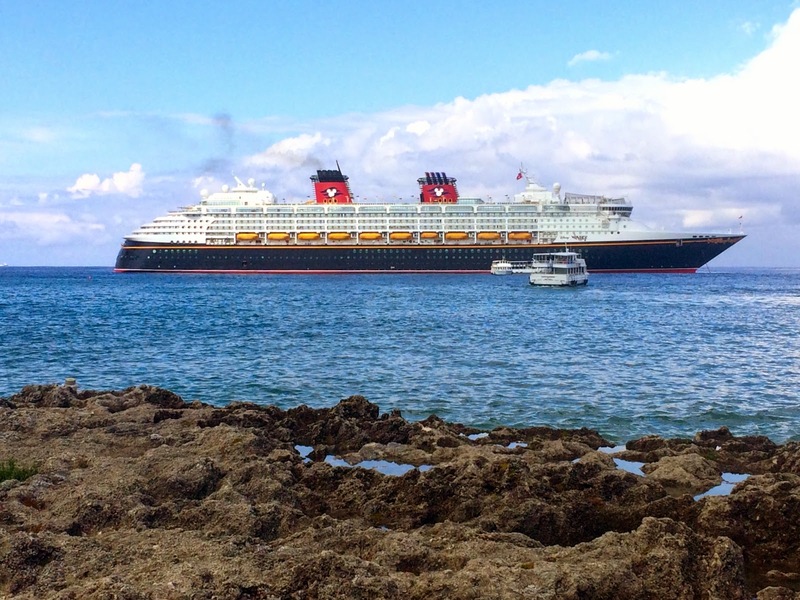 Today promises to be fun as we explore Disney’s Bahamas Island—Castaway Cay. Who knows what trouble I will get into before the end of the day. 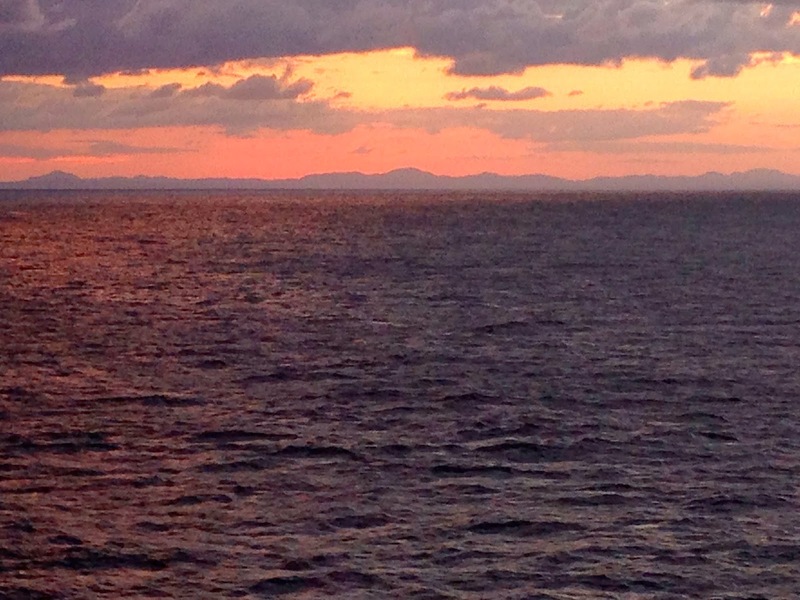 The cruise is plying the waters to the west of Cuba and this morning, the sunrise is fabulous over the mountains. It is a beautiful start to another day at sea. Today is a sea day as we travel to Castaway Cay. 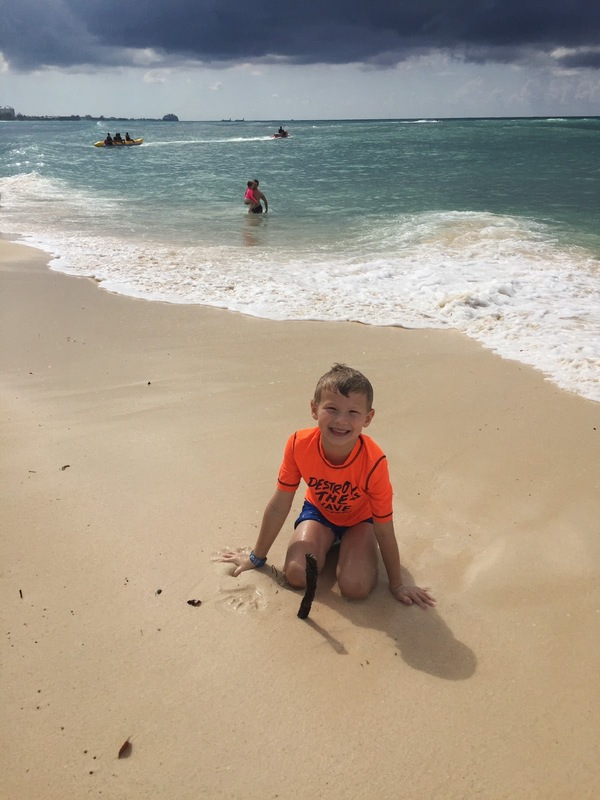 Yesterday's stop in Grand Cayman was disappointing in that our snorkeling adventure was canceled due to high surf, and then our rescheduled adventure was similarly canceled. We did make our way to the famous, or infamous Seven Mile Beach for some fun in the surf until a ferocious storm appeared and we were smart enough to get back onto the ship just before it hit with its full fury. The good news was that we also didn't do much shopping--read none. That is also bad news because Georgetown looks like a really interesting place to explore and we only scratched the surface. I am writing this as the sun rises over the mountains of Cuba. I am fascinated with Cuba. Given the warming of international relations, I hope someday to be able to travel to Cuba. I have read the stories of how it was "the" place to be during the 1950's. I also guess a little of the I Love Lucy, Ricky Ricardo Cuban humor is still engrained in me, too. The cruise has been fun. Chris and I keep reminding ourselves that it is about the journey and not the destination. 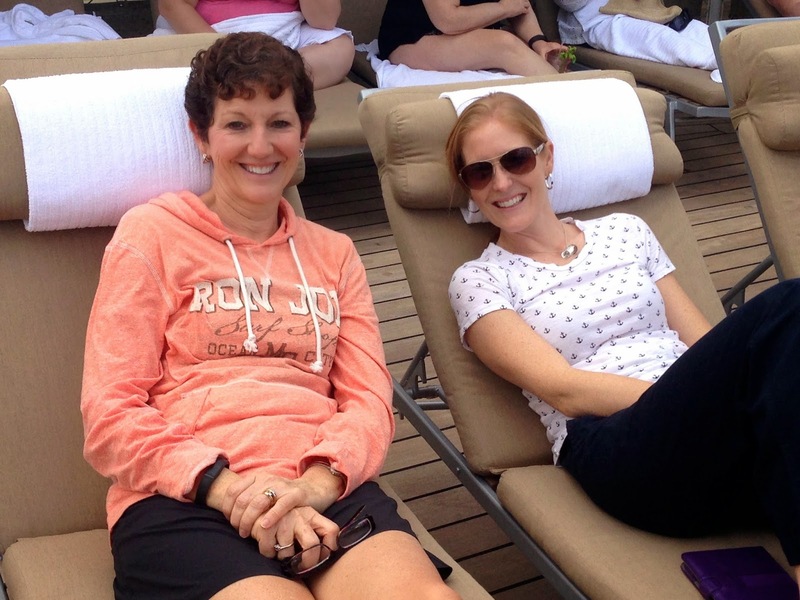 Cruises are certainly all about the journey. I think everyone was looking forward to today's sea day because the cruise line makes it very special. What have I learned so far? Food--cruises are all about food, shows and activities. There is a lot of food. I had intended to have two small pieces of pizza for lunch yesterday and wound up in a buffet overeating. Ugh! I love the sea! Watching the waves never gets tiring. Looking our into the ocean appeals to my sense of adventure and I continue to be fascinated by the vastness of the Earth and God's creation. Sometimes it gets a bit overwhelming for the boys, but we work through it. I am taking a break from Monday Musings since I am on the cruise and am I enjoying sitting on the veranda, overlooking the Caribbean Sea, seeing the mountains of Cuba in the distance, and not shoveling snow. Sailing, sailing--and we all know sailing is not so much about the destination as it is the journey. And we are having a lot of fun on our journey. 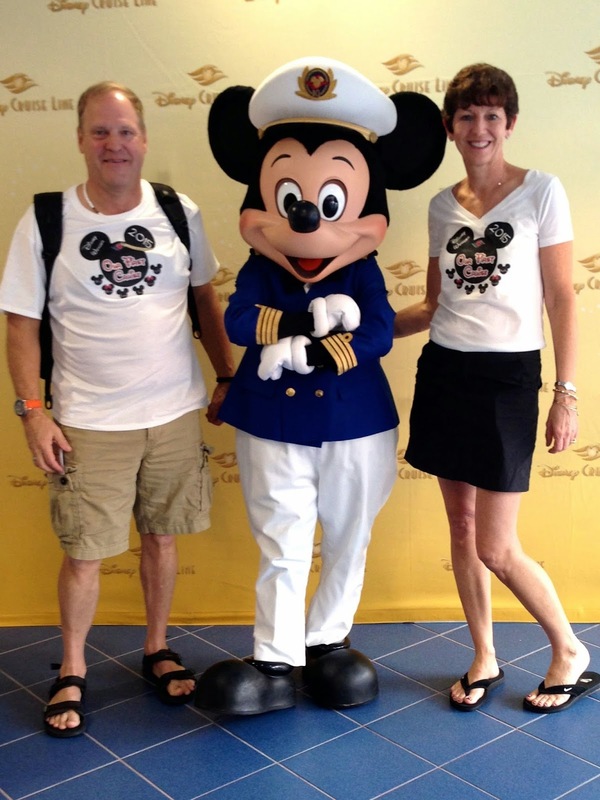 We hater been very busy on this Disney Cruise. The weather is a bit rough but it is fun to watch the other passengers weave their ways down the passageways like drunken sailors even though it was early in the day. Our stateroom is small but comfortable. The parties are fun and we have had a lot of fun. The internet connection is expensive and so I probably won't be publishing many blogs during the trip. The good news is that there is wine here. We already accomplished a wine tasting with some really nice wines and are set for another one on our next sailing day. I am finding that the trip is measured in sailing days and shore days. One interesting tidbit--we saw the mountains of Cuba today. I thought we might see Cuba and it turned out that we did before the storms descended upon on us. It is pirate day and so tonight we will be doing our best imitations of Captain Hook or some other equally as nefarious pirate. They call it Pirates IN the Caribbean. The weather is warm and as I write this the ship seems to be sailing more smoothly. -- Bob Doan, writing from somewhere near 2133.00N 08442.55W in the Caribbean. It is amazing how a simple change of scenery can change my attitude. It happened yesterday as I flew to Miami to enjoy the sun and warmth. I was amazed that the breeze could feel cool even when the temperature was 79 degrees. But there were palm trees. And blue skies and warmth. 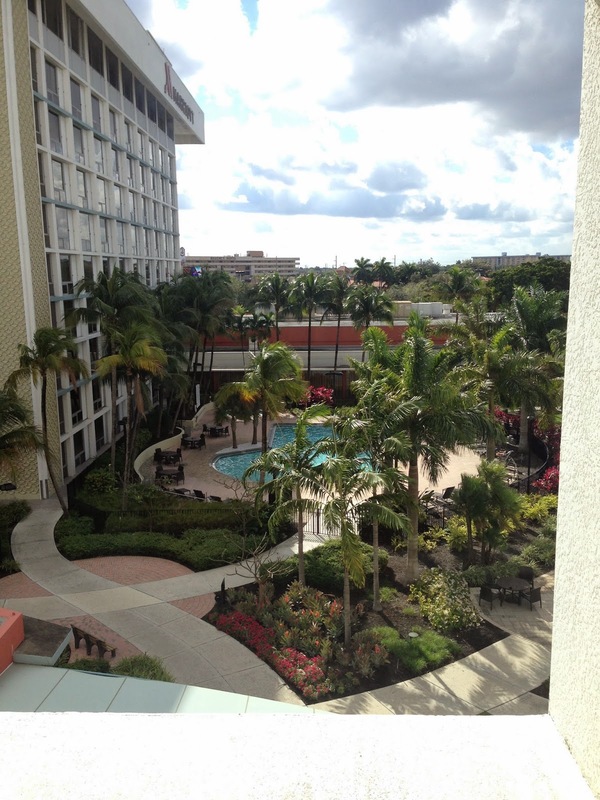 Miami is but a stop on the journey as boarding a cruise is the big event of today. 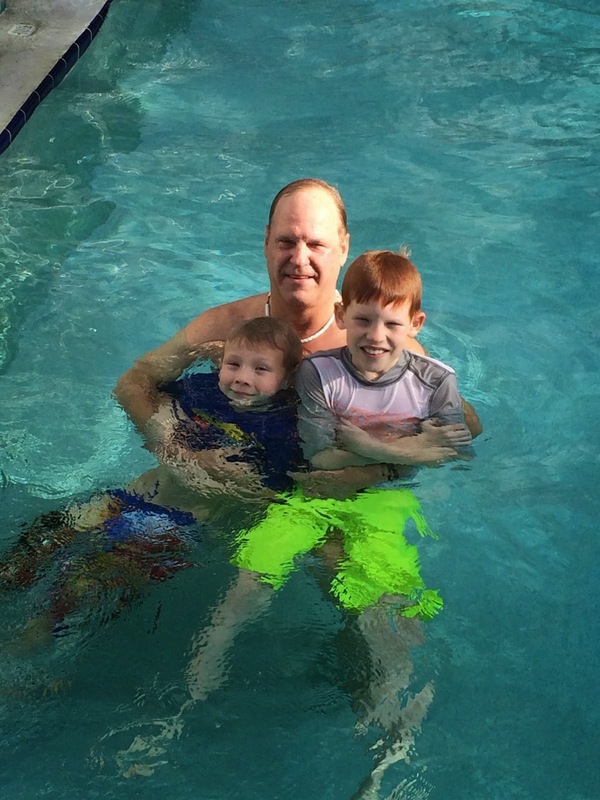 But yesterday, the big event was swimming in the hotel pool in the afternoon light--outside. And no snow in sight. Why? Because that is not happening in the Northeast. There is no outside swimming in a unless it is a polar bear plunge. But it was fun in the pool yesterday. Yes, the breeze was amazingly cool--but the water was warm and the mood was light. Did I mention the palm trees? It felt good to switch from shoes and socks to sandals. The snow that fell yesterday afternoon resulted in an hour of shoveling the driveway so that I could watch it turn back into ice as temperatures fell once the sun set. The good news is that I got my 10,000 steps in for the day, as tracked by my Fitbit, by walking back and forth moving the accumulated snow. The salt worked to provide some traction and prevent the car from sliding into the garage instead of stopping it should. I am not a fan of snow and cold. Despite this, however, I can find beauty in the post storm scenes which present themselves--such as yesterday afternoon on my way home. The snow had finished covering the region with 1-3 inches. Here we call 1-3 inches a weather event, however, I was reminded that further north that is just another winter day and no big deal. I admired how the snow covered the bare tree branches giving them an arctic beauty and transforming the drab gray scene into a white and fresh snow scene. The beauty of the snow carried over into the early evening as I attempted to capture the scene of the snow covered juniper trees surrounding the pool reflecting the glow from the rope lights in the frigid evening air. So, now the enjoyment is over and I hope it melts soon and the temperatures rebound. What a contrast because Monday I played golf and on Wednesday I shoveled snow. I think I need a palm tree fix, some warm sand, and maybe the sound of summer waves crashing on a beach somewhere. Another winter weather event is crawling into the region to make me colder and to remind me that the calendar is still dominated by the dark days. I am remain amazed that the weather forecasters cannot seem to be accurate. Last evening the storm was either going to happen overnight, in the morning or during the evening rush. And the answer is? Evening rush hour! Ding, ding, ding! One to three inches of snow is expected do fall and cause incredible traffic problems. Really? Can't they do better. This is not an afternoon thunderstorm that just pops up, it is a storm that has been building for over a week. In the Baltimore area we call them weather events. In our family the only one who truly loves weather events is Makayla. She loves playing in the snow--for a few minutes until she gets cold. I just need to be somewhere warm. Like Miami! Or Key West. Somewhere the forecast is always for rain or sun--no snow or cold an d the temperature is 80 degrees on a cold day and 85 degrees on a hot day. 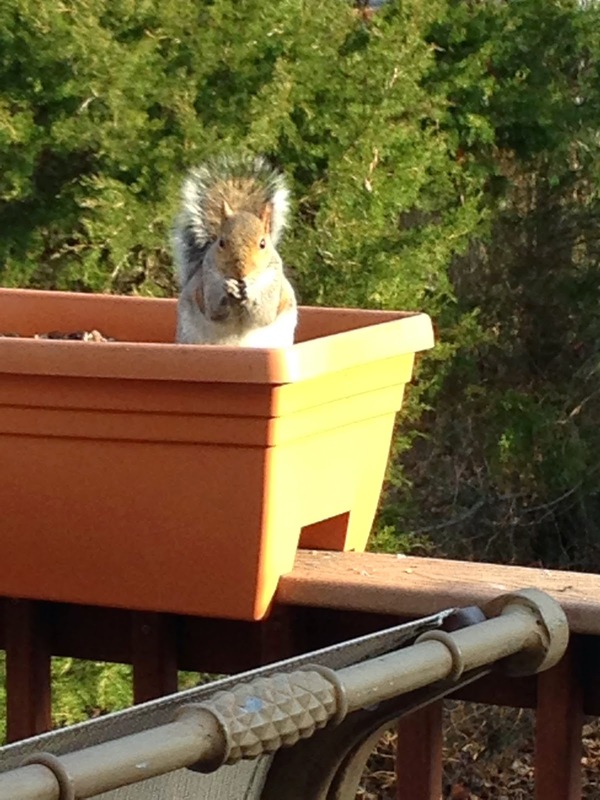 Out in my yard, even the squirrel was preparing for the weather event by crawling into the window box to gather the sunflower seeds that Chris placed there for the cardinals and other assorted birds that visit the feeders. What is it with squirrels? They seem to show up everywhere. I am not sure if they really appreciate weather events. I certainly do not appreciate the snow. Perhaps I need a change of wintery scenery. 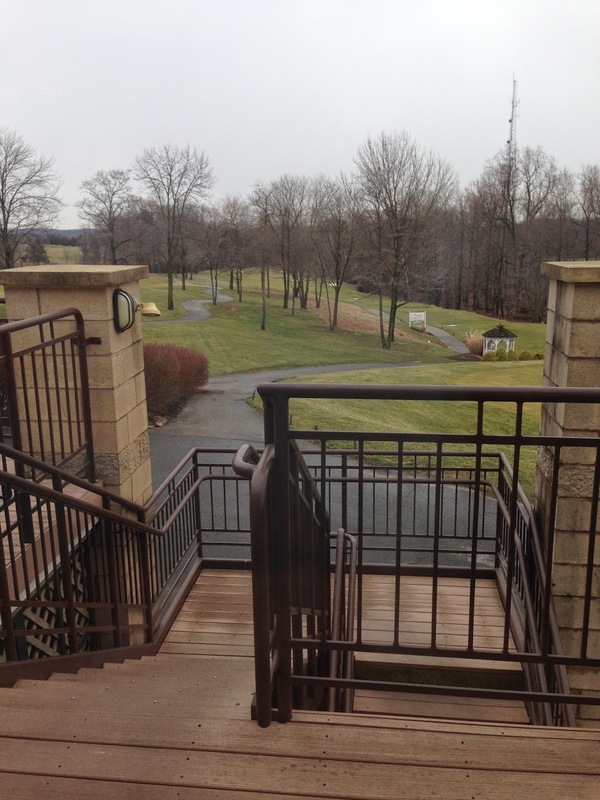 Yesterday the weather appeared to be marginally suitable for golf and so I hit the links with great expectations for my second outing of the year at my local course, Timbers at Troy. I enjoy playing at Timbers because it is close, challenging, and a nice setting. The temperatures were above freezing and were supposed to get above 40 degrees pretty quickly and so I was expecting that dressed properly I would have a fun round and I would enjoy the holiday by being outside. I should have known something was amiss when I arrived at the course and there were snowflakes in the air. And then there was the obligatory frost delay--which was only 12 minutes from the Tee time and seemed somewhat gratuitous once the true course conditions were known. So I need to give a shout out to Mike for suffering through the conditions with me to complete the round of golf. Arriving at the first tee box, it became clear that the day was going to be anything but ordinary. The ground was frozen and it was impossible to place the tee into the ground any deeper than just enough to hold the ball--which is OK for me since I am still playing the ball that high anyway. It did pose a problem on the Par 3's, however, and for a couple of those holes I was driving right off the ground. The greatest thing about the conditions--the frozen tundra being played on, was the roll out. I hit my longest drive ever--actually it was an average drive that rolled another 80 yards. It was fun to watch. I should have taken a few pictures, but I didn't think about it. It was also fun to be alone on the course. One other golfer was paying at a faster rate and he played through on the 10th and was never seen again. The most frustrating thing about the conditions were the greens. Most were frozen and the balls would hit them and bounce like it was hitting concrete. That created some funny situations as well as one where I hit a perfect shot and the ball bounced high over the flag and off into the forest never to be seen again. Later in the day as the greens thawed, the water slowed the balls as they rolled causing at least one four putt. It was pretty frustrating to be on the green with a putt for par and four putt the hole for a seven--ugh! I learned a lot about winter conditions. But I also made some really good shots--including actually hitting 12 of the fairways driving from the tees. That may never happen again. Of course there were some really ugly shots after those great drives that still need to be dealt with. Especially Hole 9, which is a Par 5 and I was on the green in 7 and then 3 putted for a 10! Definitely the ugliest hole of the day. The course notes indicate the the 9th Hole is the toughest on the course--I can attest to that. Even though the temperature never achieved the high that was expected and the wind was cold at times, I had a great time on the golf course. 1. 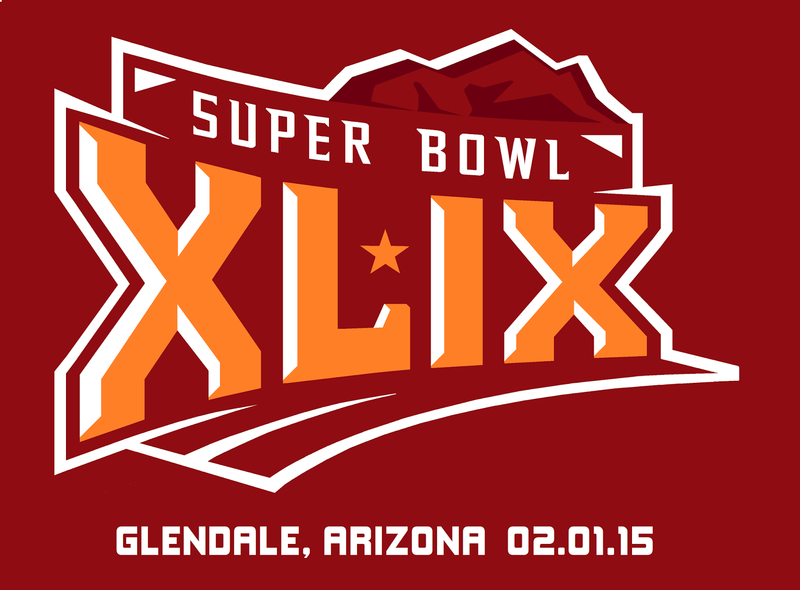 Well, the teams are all set for Super Bowl XLIX (49), yawn. 2. Rainy Sundays are OK only if Monday is a day off--and it is, today. 3. I received a new twist on supporting a candidate for president the other day. It was a booklet in the mail that I could sign my name in and send back, with money, and the booklet would be distributed in Iowa before the caucasus. I threw it away because there was no discussion of defense or foreign policy in the candidate's platform. 4. I am amazed at how our dysfunctional government if becoming even more dysfunctional as the lame duck years begin. It truly puts the "fun" into the word. after school in Silver Spring, Md., Friday. 5. 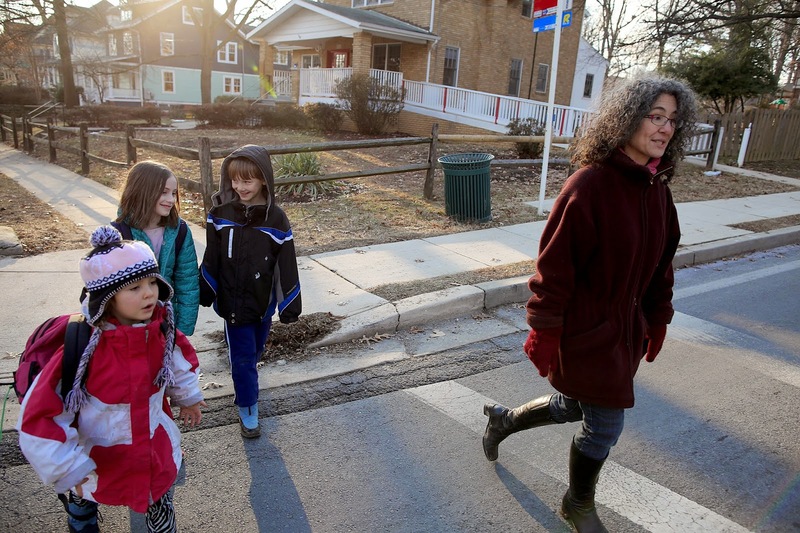 I have recently become aware of the idea of Free Range Kids. I like some of the ideas which are to help foster independent and self-reliant children. I have also been watching the plight of the Meitiv family in the news whose 4 amendment rights have been wantonly violated by the police with respect to their parenting practices. Just because I think one way does not mean that everyone has to think the same way! 6. I think it is going to be warm and dry enough to attempt some golf today. I am glad that I do not live farther north. 7. January is half over. Seems like New Years Day was just yesterday. 8. 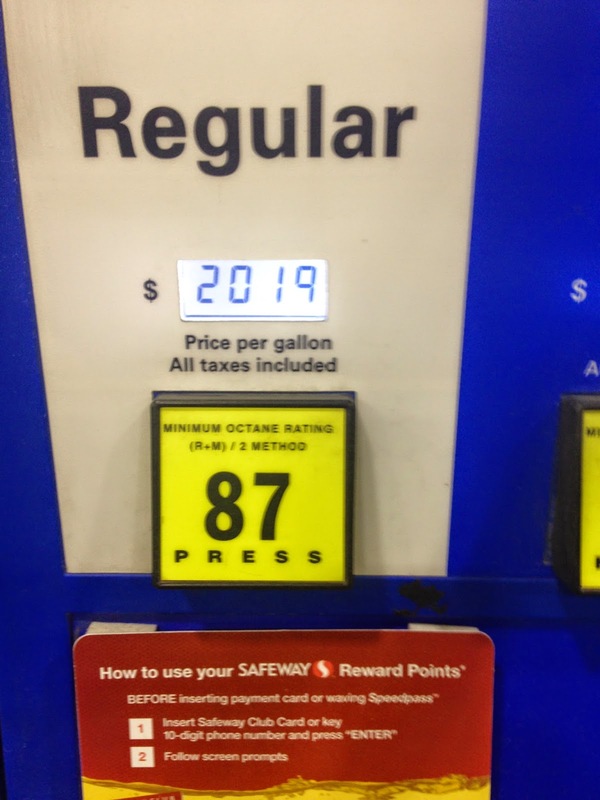 I found gas at $2.019 the other day! I took a picture of the pump for proof. 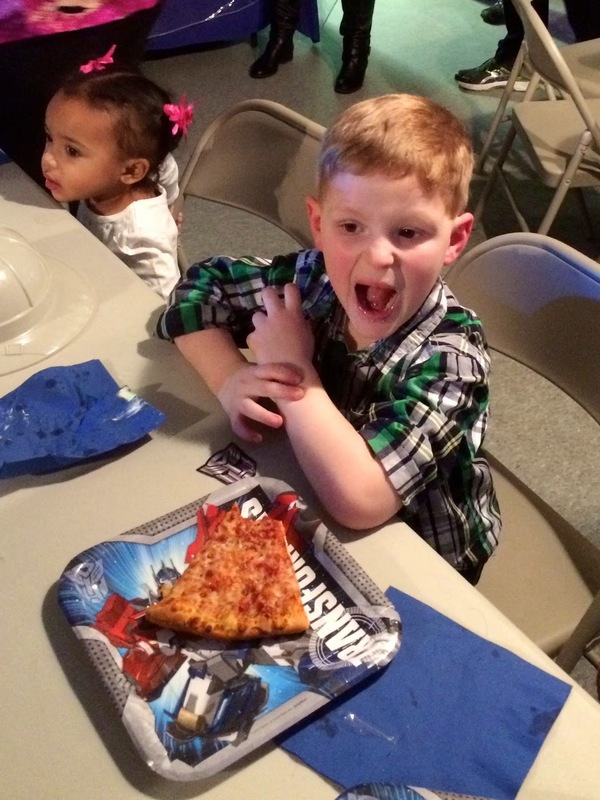 Normally when I attend a birthday party for a five year old, i get excited about the event because of the event itself. Turning five is a major event in the life of a child--lot's of things are tied to turning five, like going to school and playing sports. 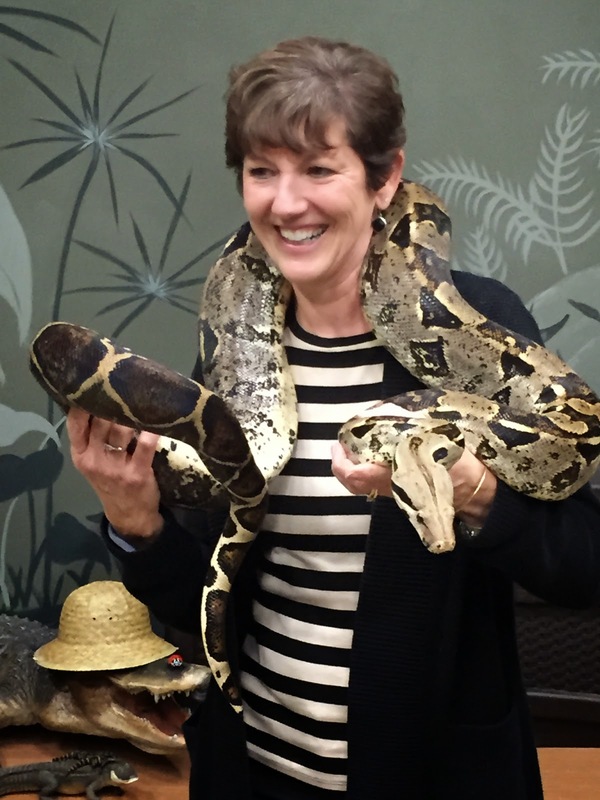 But yesterday--I attended a birthday party that was a lot of fun because the invited guests included alligators, crocodiles, snakes, tarantulas, and assorted lizards and snakes. The birthday party held at Eco Adventures. I enjoyed the party because the usual birthday noise was replaced by a solid hour, or more of education about the animals. 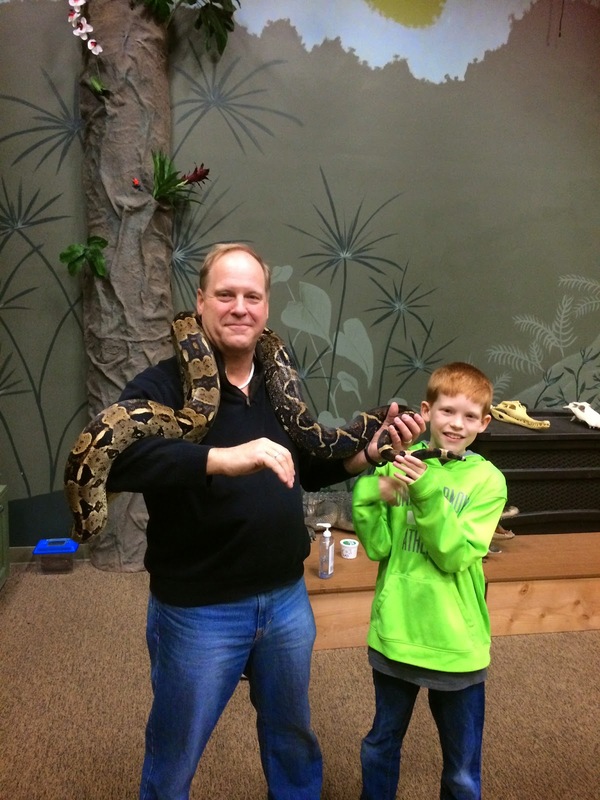 The highlight was the snake handling session where even the most squeamish in the family had a personal experience with a python. 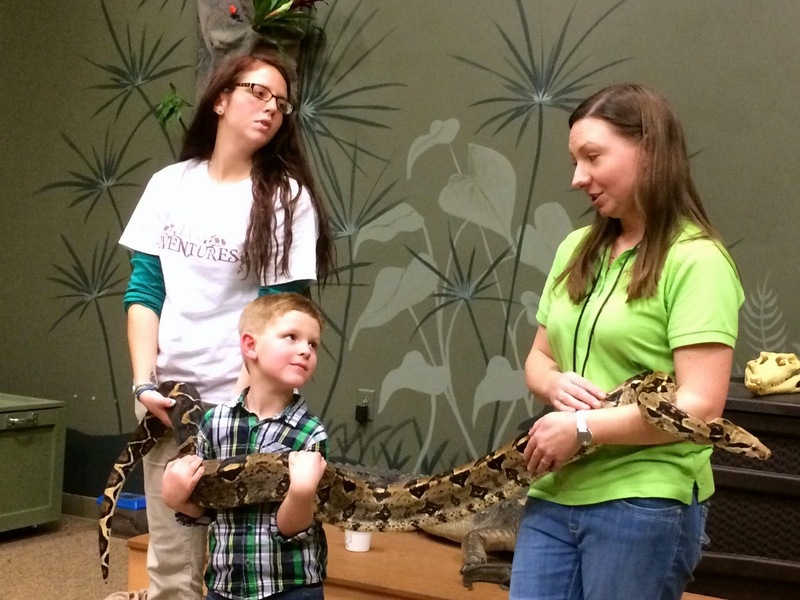 The educational portion of the program was very interactive and the kids, and many adults got to get up close and personal with the animals. 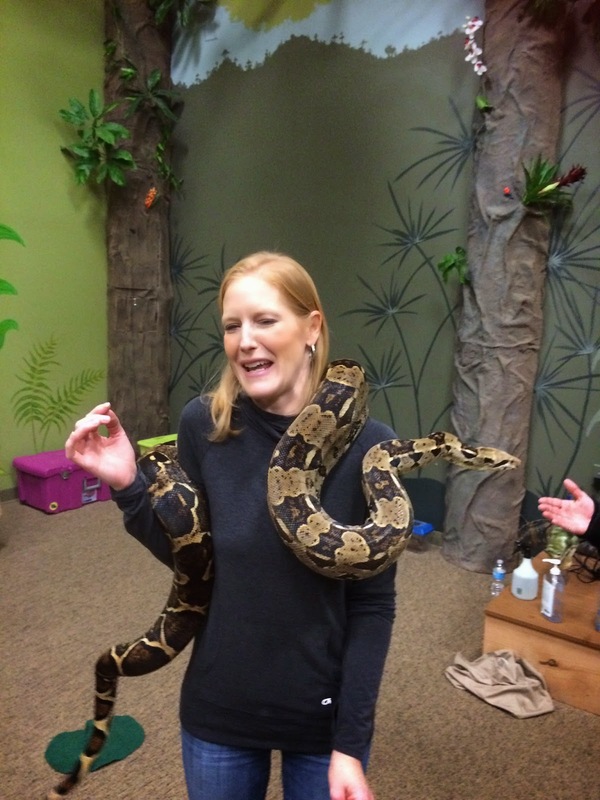 Even Nicole took a turn with the snake--and I can attest--she hates snakes. I highly recommend Eco Adventures as a place for a party. it was educational and most of all--fun. 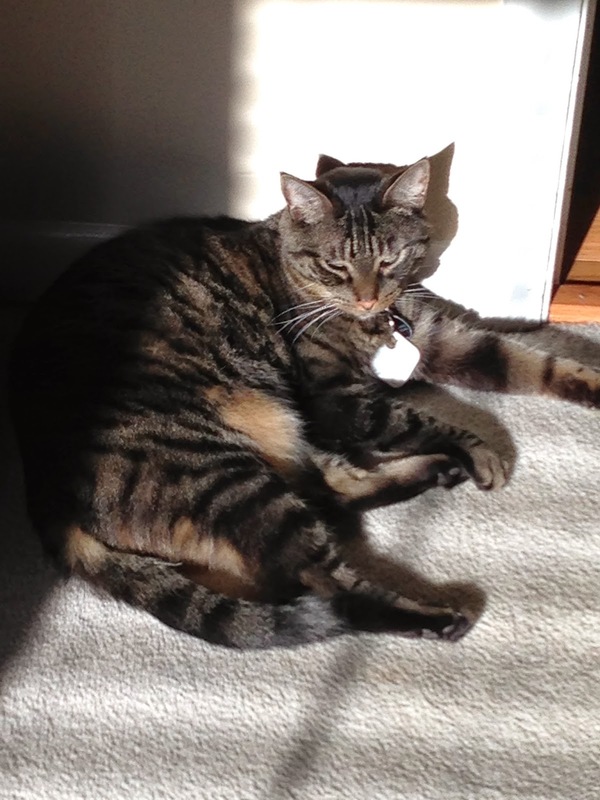 Riordin, my tabby cat, was reclining in my lap the other day. After a while I noticed that while he was very still--his tail, or rather the tip of his tail, was moving and apparently removing the stress from his life. I grabbed my GoPro and filmed the tail as it lazily waved back and forth. I admit, it is not the most scintillating video ever made, but I was amazed as how Riordin just remained chilled even while I filmed his antics. I read an article about how to discern a cat's mood my looking at its tail titles, The tales the cat tail tells. While it is good to "read" your cat, maybe we we try to place too much emphasis on understanding the meaning of the tail. From my perspective, there is something just relaxing about having Riordin sleep on my lap. It makes me want to just stay in my chair and not move. I'm not sure I could live underground--but an old missile silo might be a great place to become a mushroom grower. A New York Times article about Parcel for Sale: Plenty of Space. Very Quiet. Light? Well . 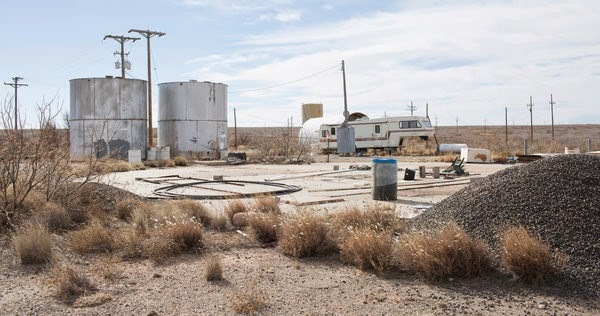 . . describes a closed missile silo for sale near Roswell, New Mexico. Dark--not maintained, but very inexpensive by comparison. An abandoned intercontinental ballistic missile silo for less than $295,000. Wow! What would I do with a missile silo? I'm not sure. Think of the history. A living relic of the Cold War. I would miss the sunshine, so I probably would not live in it. I guess I don't need a missile silo in New Mexico. I hear there isn't much of a beach there, anyway. Lots of sand, but not a lot of seashore. I wonder if grapes grow there? Ever heard that phrase? I hadn't until yesterday when I read the article, Why Chipotle’s pork problem is a bad sign for its future, in the Washington Post. 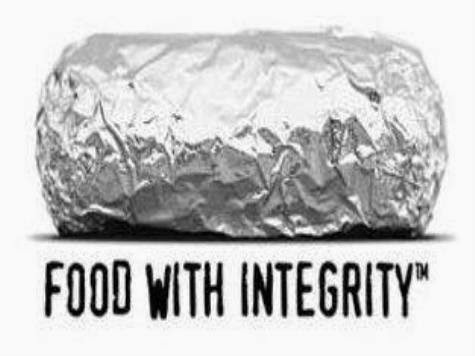 The article says, "Chipotle said yesterday that it has stopped serving pork at a third of its restaurants, or some 600 establishments countrywide, citing a standards violation by one of its suppliers. It marks the first time the burrito slinger has been forced to pull a topping from its menu." I was intrigued. A fast food retailer that is committed to high standards throughout its process? It really had my attention. I found this article to be a refreshing approach by a popular company and which flies in the face of the prevalent "cut as many corners as you can to make a profit" mindset which seems widely employed. The transgression? "The reason Chipotle has been forced to pull carnitas from so many of its menus is that one of its pork suppliers—likely a very large pork supplier, given how vast the impact has been—wasn't treating its pigs in a way that met the company's standards," according to the Washington Post article. We need more of this type of integrity. Hopefully, standards will improve for everyone if big, important marketers subscribe to high standards and refuse to do business with those who don't. 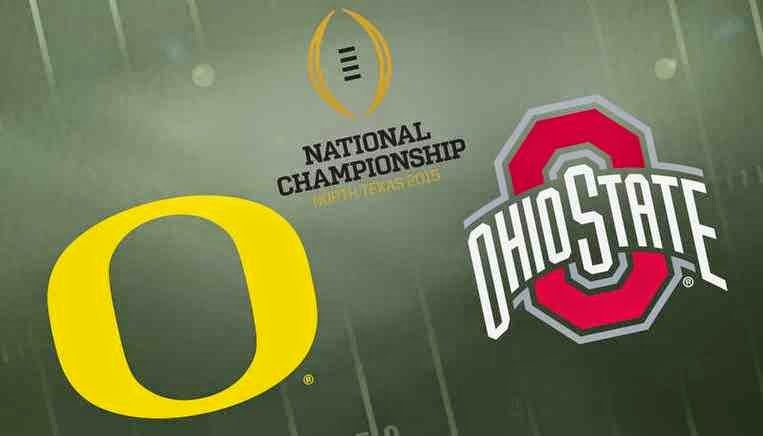 This weekend it became apparent to be what is wrong with both the NCAA and NFL variety of football. Love of money is the root of all evil and it is clear that the NCAA and NFL have sold their souls for the pursuit of fame and fortune. Here are cases in point. 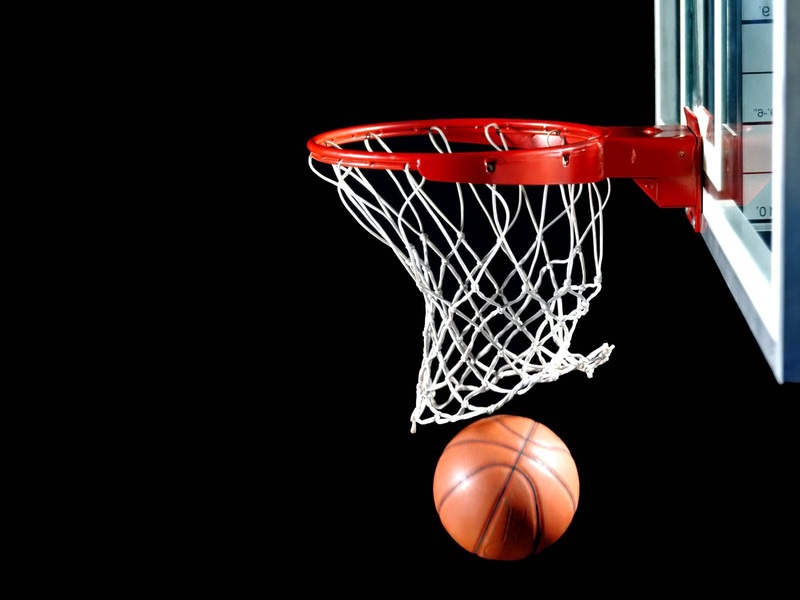 The NCAA Championship game played Monday night was watched by 33 million people on a cable channel according to an article published by The Hollywood Reporter. A cable channel that costs extra money for most subscribers to receive and that cannot be received by non-cable subscribers. Why wasn't it on a over-the-air channel? Money. Even though the players in NCAA games receive no pay for their efforts and risk of injury, ESPN paid the NCAA $7.3 Billion to host the championship games for 12 years. 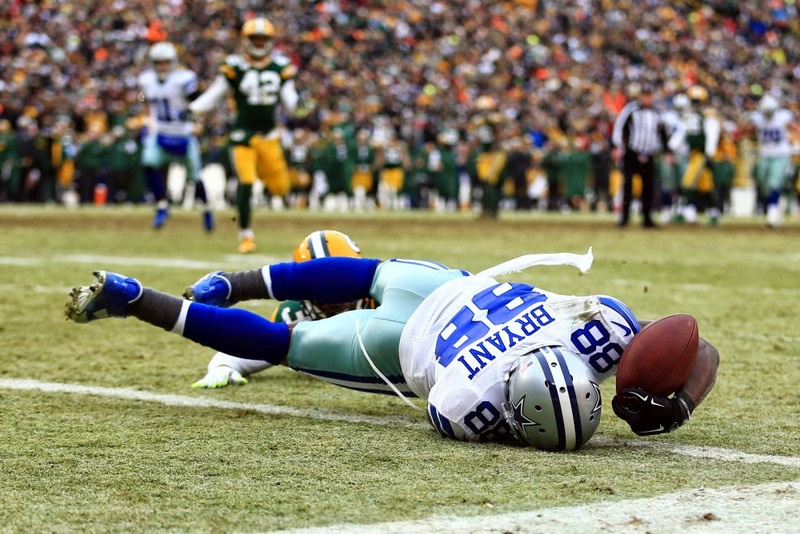 On to the NFL and the Dallas Cowboy catch that wasn't. I have looked at the replay of the catch. I have read the rules. I have seen other catches during the course of many NFL seasons that were disallowed because of "failure to control the ball through contact with the ground." In the Dallas game--it was a catch. Everyone knows it was a catch--we could see it. The problem is that the rules were written because of the millions of dollars riding on every play and the need to take rational judgement out of the game. Hence the phrase, "by rule." That is a way for the referees to say, "even though I know it was a catch I can't call it a catch because there are too many dollars involved to let me use my best judgment." The catch was a catch--and the rules need to be fixed. And the Dallas play was not the only bad "no catch" call of the season. The game suffers and the fans lose interest. 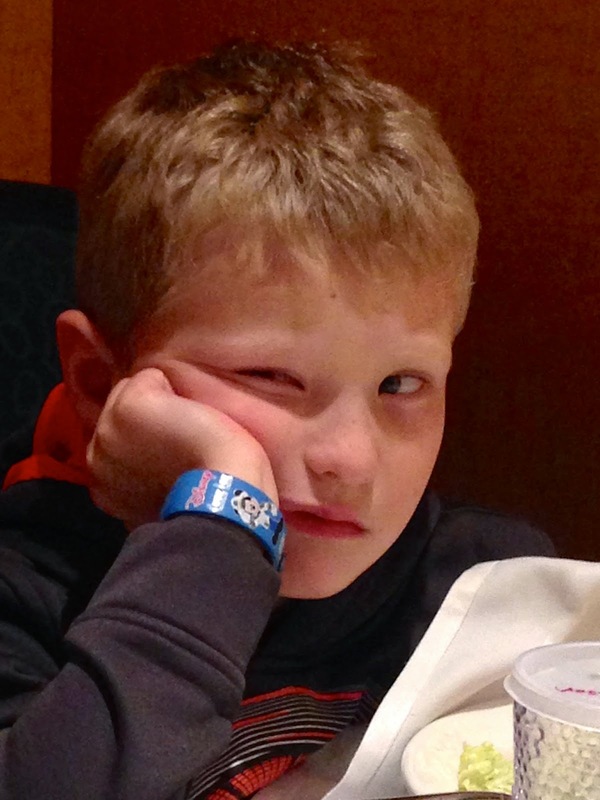 Every time there is a TV timeout in the middle of a drive--the game also suffers. It ruins the flow of the game. TV timeouts should only occur during change of possession situations. Look on the sidelines for the person in the big orange gloves. They are not a member of the officiating crew--they are part of the broadcast team and they are the ones controlling the pace of the game. They get paid to maximize profit for the broadcast company because the company has already paid an incredible fortune to the league for the right to broadcast the game. Their motivation is purely profit oriented. What is being broadcast in TV and digitally is no longer football, but a game designed to generate profit. The game bears little resemblance to that being played on the sandlots and by the high schools across the country. The game needs to be fixed and the impact of the money controlled. An article in the New York Times about the return of garbage incinerators highlights an issue that our society needs to address. And I am not talking about the trash along the sides of the roadway, but rather the crushing load of garbage, estimated at 4.4 pounds per person per day. I was shocked by that characterization of the amount of garbage per person per day until I took the trash out this morning. We generate a lot of garbage. I recycle aggressively and there is still a lot of garbage. I looked into the trash and what did I find? Gratuitous packaging. There is a website devoted to over packaging called, simply, overpackaging. It is an interesting review. I feel that there is far too much packaging around products and that is needlessly contributing to the garbage crisis. I bought a new shirt over the weekend--it took me no less than five minutes to unpack the shirt with all of the plastic and straight pins and card board to make it look good. I still had to iron it before I wore it--so what was the purpose of all of the packaging--looks! Likewise the apples purchased from Costco--the certainly look nice, but is all of the plastic really necessary around each apple? I think not. One of the worst packaging offenders are razor blade makers. Huge packaging surrounding a small plastic container of razor blades--in fact I think razor blades are 95 percent packaging and 5 percent blades. Even new cars are over packaged. I have seen new cars covered with paper almost shrink wrapped, on their way to the dealers. Grappling with garbage is going to become a bigger issue soon. One way we can help is to demand minimal packaging. 1. It has not just been cold--it has been frigid! I am definitely living too far north. 2. Well, for me, the NFL season is over as the Ravens lost a very exciting game to the Patriots. It was a great game and it was very well played. Pitchers and catchers report in 39 days. 3. Bad weather becomes the lead news story in our area, be it ice, snow, or wind and rain. 4. Makayla loves the snow. I, however, am not a fan. 5. The NFL is hopelessly broken. The rules are subject to so much interpretation that they need on field lawyers to interpret them--and then when they get the letter of the rule right, it still seems wrong. The Washington Post has a nice article that reviews the rule, the catch, and the problem from the Dallas-Green Bay game yesterday. 6. Ice--who needs an ice storm and freezing rain for the morning rush hour? At least I don't have to drive in it and can wait until the worst is over. 7. The temperature made it up almost to 40 degrees yesterday and it seemed so warm that I was outside grilling in just a light jacket. 8. I saw images on Facebook of a friend playing golf in one of the southern states. I wish it was warm enough to play golf here. The sun was shining yesterday, but the course was snow covered. Basketball season is finally underway. No, not the NBA or NCAA, or even high school seasons, but the local youth leagues have finally begun playing games this season. There is not a lot of hype and there certainly are not any big named players in the 9-12 year old league. Just a lot of kids and parents and volunteers who gather for practices during the week and weekend games to help develop an understanding and love for the game. The game played by the pros and college often bears no resemblance to the version on display at the neighborhood recreation center. They have taken the sport to a level where the game seems very different, and I suppose that is to be expected. Yesterday, I reconnected with youth basketball as Ethan, wearing Michael Jordan's number 23, played his first Upward Sports league game of the season. It was an event, as always. The teams gathered and I have to admit that this year it looked a lot more like basketball than perhaps it has appeared in year past. The excitement of opening day was clearly present. The was some crisp passing, tenacious defense, and long range baskets. There were no egos or million dollar coaches striding the sidelines. There we no talking head sideline reporters or announcers giving the play-by-play or providing background color on the players. It was basketball. I do have to cheer a bit. While the video is long, there is a really nice shot made by Ethan early in the game. I especially like his reaction as the shot goes in. It was so early that I was still adjusting to my camera and missed the top of the arc of the shot--but it is still pretty. Enjoy the game for the game. Unbelievably, it is underway already. That would be the Presidential Olympics--as I call it. It happens every four years, like the olympics, but the ramp up begins earlier. I am astounded that familiar families are already being talked about: Clinton, Bush, Romney to name a few. Hasn't anyone figured out that we need some new ideas and different leadership? 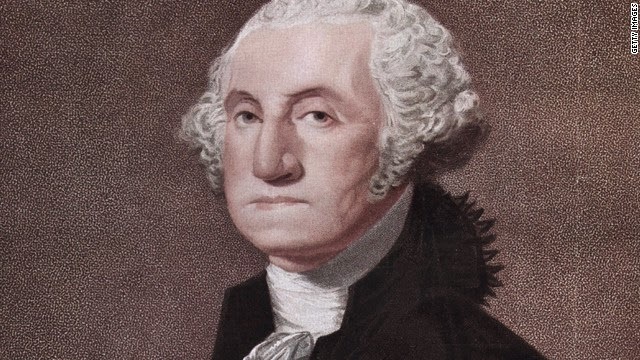 I downloaded the image of George Washington--I can almost believe he does not look happy about how the process to become President of the United States has evolved. Washington grudgingly accepted the office that now others spend millions of dollars to hold. It is too bad that the best person for the office of president may not be the richest or most supported person in the campaign. 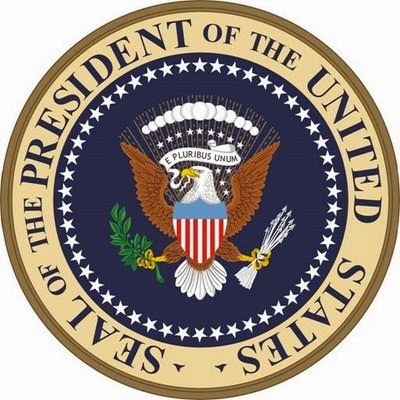 We need a president with a holistic approach who can lead our country in a bipartisan manner focused upon the needs of the country both domestic and foreign. I was going to write about the single digit cold temperatures which have gripped the mid-Atlantic region of the country, but the executions and assassinations of 12 reporters and police which occurred in Paris, France, yesterday is more important than the weather. I saw the video of the cold blooded murder of a police officer on the Paris street. He had his hands in the air apparently asking for mercy as he was hopelessly outgunned. He was brutally killed. An article in this morning's New York Times titled ‘Dangerous Moment’ for Europe, as Fear and Resentment Grow, contains links to the video, should you desire to see it. The same forces of chaos and anarchy which brought the Western World the Dark Ages are at work again across the globe trying to isolate societies by attacking the very foundations of of civilization and creating fear among peace loving people everywhere. These forces were fully recognized on 9/11, and despite a declared War on Terror, they remain strong and continue to lash out. 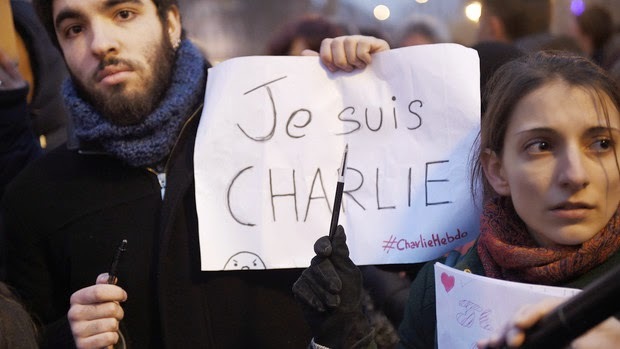 The editorial writes, Just days after the 9/11 attacks, an editorial in the newspaper Le Monde declared: “We are all Americans.” In France, “Je suis Charlie” — “I am Charlie” — has gone viral as the words to show solidarity with the victims at Charlie Hebdo. This attack was an assault on freedom everywhere. I am amazed at the lack of respect many drivers have for the weather and the resulting conditions on the roads. Yesterday, I had the opportunity to drive slowly to work in a huge traffic nightmare caused by snow and slippery conditions. The drivers who respected the lack of traction on the road caused by the snow did fine. Many, however, with 4-wheel drive SUVs did not fare so well. They, it seems, do not understand the physics of ice and roads. The physics of icy roads is simple: drive too fast and the ditch will catch you. That is likely a better outcome than careening across a four lane highway to to end up in tangling with the oncoming traffic. Four-wheel drive vehicles stop and handle much the same as non-four-wheel drive vehicles--maybe a bit worse at times because they tend to be heavier. At slower speeds the all wheel drive vehicles have an advantage, but at higher speeds they are just heavier projectiles careening down the highway. 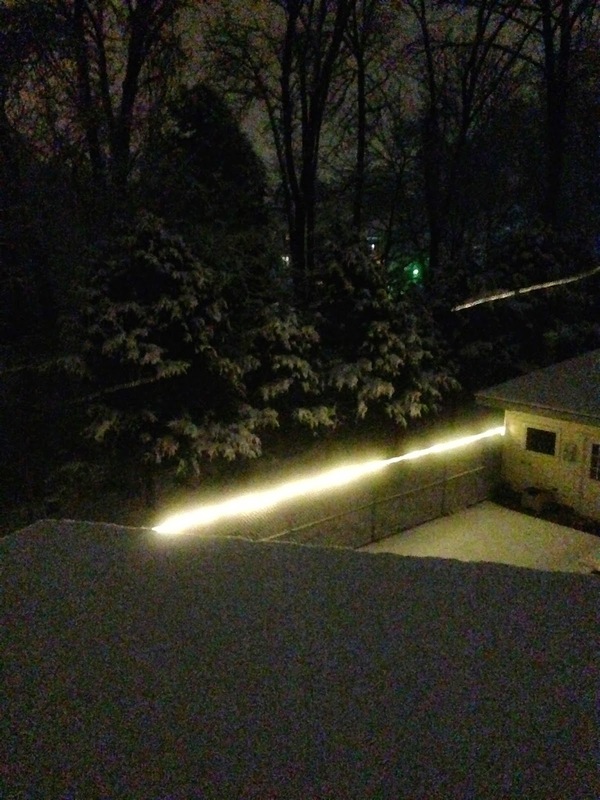 The scene in my yard when I arrived home was equally disturbing--snow and cold. I have been enjoying my still green lawn, but that now seems to have disappeared under the blanket of white. As I write this, the forecast is for the 20 degree reading on my thermometer to be the high for the day heading down near single digits overnight. 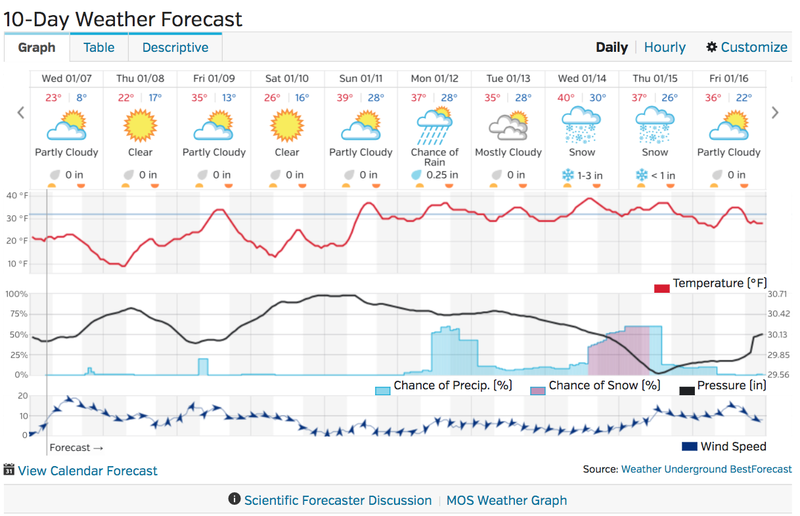 The highest expected temperature during the next 10 days is expected to be 37 degrees--next Wednesday. I don't think I'm going to be golfing anytime soon.